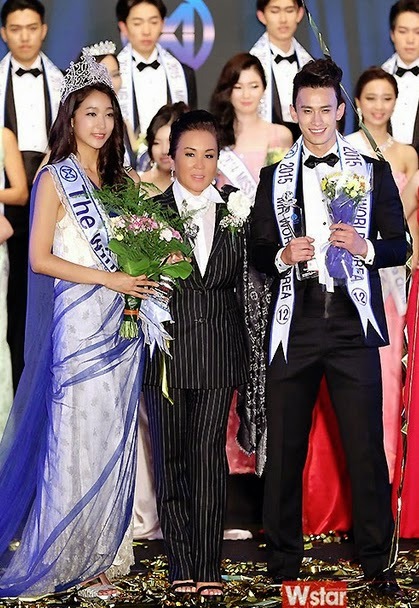 Song Hwa-young was crowned Miss World Korea 2014 at the Star City in Seoul on October 11. She will represent Korea at the upcoming Miss World 2014 pageant in London on December 14. At the same event, Seo Young Seok was crowned Mr. World Korea 2014 and will compete in the next edition of Mr. World, whenever that may be.